On a hot morning in July 1898, the sporting world gathered at Lord's to celebrate the fiftieth birthday of WG Grace, the greatest cricketer the game has ever seen. 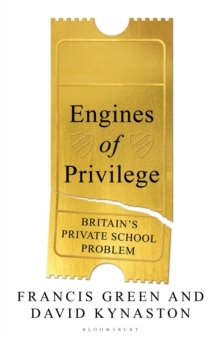 Grace was cheered onto the field by a packed crowd as he captained the Gentlemen, the privileged old guard of the Establishment. Their opponents in this annual match were the Players, cricketers for whom the sport was a precarious livelihood rather than a summer pastime. This three-day encounter represented the climax of cricket's Golden Age, and the unstoppable arrival of the professional game that would dominate the twentieth century. 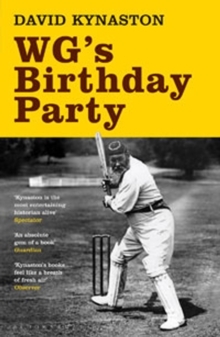 In WG's Birthday Party, David Kynaston tells the story of one of the most thrilling matches in cricketing history, as well as the colourful and sometimes tragically moving lives of the members of both teams. 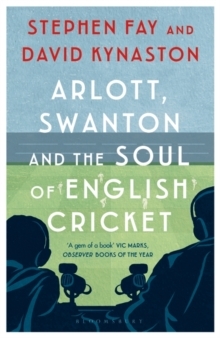 Using the Gentlemen vs Players contest as a lens through which to examine the hierarchy and tensions endemic in cricket at the beginning of the modern era, he presents a lively, moving, richly detailed and massively entertaining portrait of late-Victorian society. 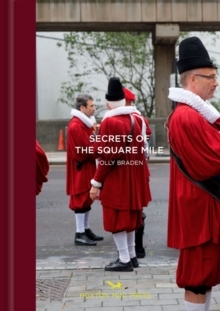 It is social history at its most compelling, from `the most entertaining historian alive' (Spectator).